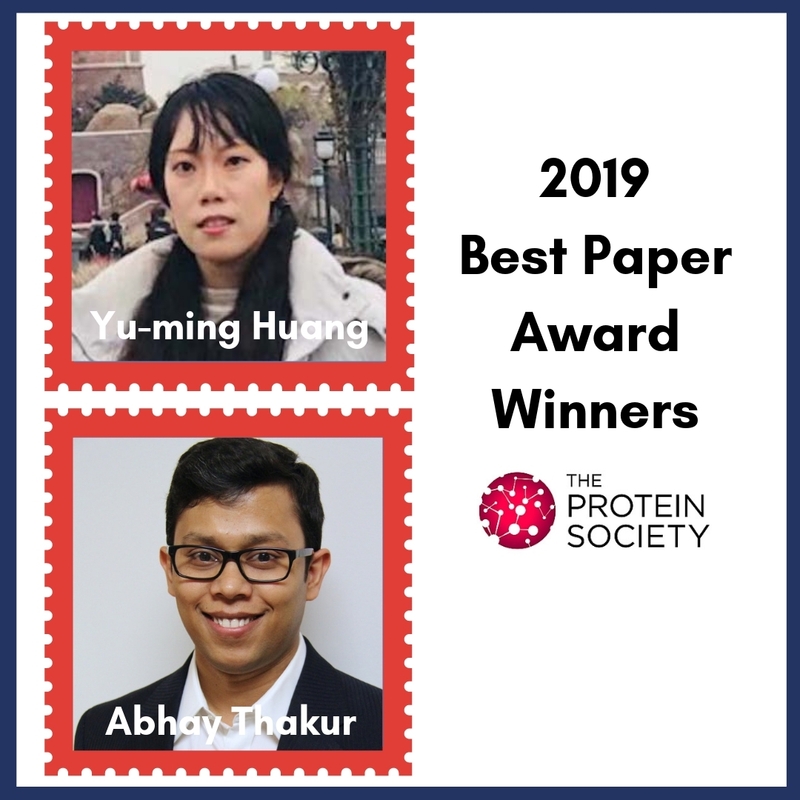 CANYON COUNTRY, CA – The Protein Society, the premiere international society dedicated to supporting protein research, announces the winners of the 2019 Protein Society Awards, which will be conferred at its 33rd Annual Symposium (June 30 – July 3, in Seattle Washington). Plenary talks from the award recipients are scheduled throughout the 3.5-day event. The Carl Brändén Award, sponsored by Rigaku Corporation, honors an outstanding protein scientist who has also made exceptional contributions in the areas of education and/or service to the field. The 2019 recipient of this award is Professor Minoru Kanehisa (Kyoto University). Professor Kanehisa is one of the world leaders in the bioinformatics field. The KEGG (Kyoto Encyclopedia of Genes and Genomes) database, which he established in 1995 and continues to develop, provides a very original and useful data resource not only in the protein science field, but also in much wider fields of general biology and medicine. KEGG integrates information on biological systems from the organismal-level, to the cell-level, to the molecular level and includes genomic, chemical, and human health data both for understanding biological systems and practical applications in society. Professor Kanehisa will receive his award and be recognized at the 2020 World Conference on Protein Science in Sapporo, Japan, a joint symposium organized by The Protein Society, the PSSJ (Protein Science Society of Japan), and Asia Pacific Protein Association (APPA). The Emil Thomas Kaiser Award, sponsored by The Protein Society, recognizes a recent, highly-significant contribution to the application of chemistry in the study of proteins. The 2019 recipient is Professor Shahriar Mobashery (University of Notre Dame). Professor Mobashery has made numerous contributions to the discovery of new antibiotics, antibiotic mechanisms of action, mechanisms of antibiotic resistance, and studies of cell‐wall biosynthesis, recycling and regulation. He has authored >370 scientific publications and his work has been cited >19,000 times to date. Professor Mobashery is recognized with the Emil Thomas Kaiser Award for his applications of outstanding creative chemistry to the understanding of protein science, specifically his recent, seminal work on cell‐wall biosynthesis, recycling and regulation is noted. The Stein & Moore Award, sponsored by The Protein Society, is named for Nobel laureates Dr. William Stein and Dr. Stanford Moore. The award is given to recognize eminent leaders in protein science who have made sustained high impact research contributions to the field. The 2019 recipient is Professor Dame Carol Robinson (University of Oxford). Professor Robinson’s research focuses on applications of mass spectrometry to the study of proteins and their interactions. Early in her career she modified instrumentation to transmit folded proteins, molecular chaperones and other dynamic macromolecular assemblies. Subsequently, she has concentrated on membrane protein complexes, their modulation through lipid and drug binding, and their study from native membrane environments. Overall, Professor Robinson’s sustained and focused effort has resulted not only in new insights into protein structure and function but has also established a new field ‐ that of structural biology in the gas phase.